While looking for candles with essential oils, I came across this Bath & Body Works Aromatherapy Stress Relief Candle scented with Eucalyptus and Spearmint. After reading the reviews from other users on Amazon, I decided it was definitely worth checking it out. Before I launch into the full review of Bath & Body Works Aromatherapy Stress Relief Candles, I’d like to cut to the chase and say it was well worth it! The combination of Eucalyptus and Spearmint smells so good and it worked really well to make me feel calmer and less stressed. Keep reading to find out more about this candle and how it can help with your stress. The Bath & Body Works Aromatherapy Stress Relief candle does wonders for you when you want to relax and forget the worries of the day. This is one of the brand’s most popular aromatherapy candles and for good reason too! Not only does it smell great and improve the scent of whichever room it is placed in, but the aromas also help to trigger your senses and reduce your stress response. This is a 14.5 oz candle, which is a good size to give you hours of burning time, but not so big that it is hard to find a good place for it. 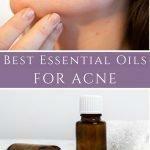 Most people can fit it on the countertop or near the bathtub in their bathroom, or on a dresser in a bedroom. The candle has about 25-45 hours of burning time and is about 4 inches wide and 3.2 inches tall. It is made from superior soy and vegetable wax that ensures this candle will melt evenly while providing a longer burn time without any unsightly tunnelling. The lid is specially designed to extinguish the flame safely, something that you don’t find with too many other candle brands. The scents that help to lower stress and induce calm relaxation are eucalyptus and spearmint. 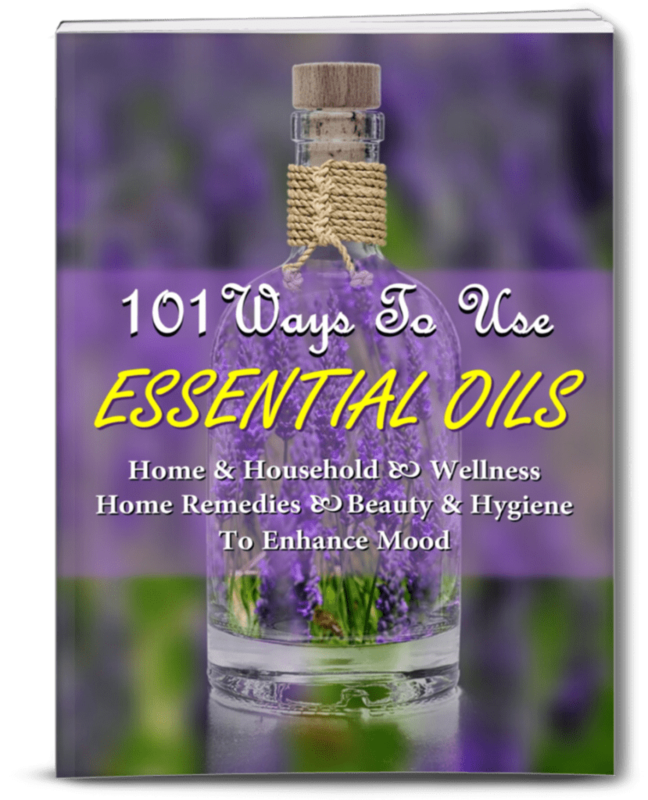 Both scents blend beautifully together and are oils and herbs that can help tremendously with your stress and anxiety. You don’t have to worry about the fragrance weakening either. The high-quality wax holds the scents in nicely so the fragrance is just as strong nearer the end as the first time you burn the candle. The aromatic notes of the candle linger in the air for quite a while after you have extinguished the flame, imbuing the space with the pleasant, clean scents of eucalyptus and spearmint. You don’t get that artificial, cloying smell that is common when you extinguish the flame of cheaper quality candles. To get the stress-relieving benefits of the Stress Relief Candle by Bath & Body Works, it is best to burn it in a quiet space in your home. This is not the candle you want to burn in the kitchen while you are busy cooking the family dinner or playing a rousing board game with the whole family. At these times it would just burn off without actually doing what you bought it for. This Aromatherapy Stress Relief Candle is most effective when used while you are relaxing in a bath or when you are reading a book quietly in the living room or your bedroom. Trimming the wicks to ¼” before you light them will keep your candles looking clean and pretty and prevent the buildup of soot. Do this every time before lighting up. Last but not least, keep the lit candle away from small children, pets and anything that can catch fire. No matter how determined you are to lead a stress-free life, it is really out of your hands. Things keep happening around us all the time and some of these things can stress us out. While we might not always be able to avoid the stress in your life, there are many things we can do to help handle it and reduce it effectively. One way to do this is by creating a quiet and peaceful sanctuary that we can retreat to and recharge. You can create your own peaceful sanctuary by choosing any quiet place in your home where you will have a few minutes of peace to reflect and use mindfulness to let go of what is causing the stress. When setting up this sanctuary, it helps to have something that furthers helps you relax, such as the Aromatherapy Stress Relief Candle by Bath & Body Works. Considering the price you will be paying, it’s nice to have a quick glance through what others who have bought the candle are saying about it. I checked the reviews before buying and was pleasantly surprised. Just this candle has over 600 reviews, and that’s just the users that have stopped by to post a review. Most users have good things to say and many have even gone on to say that it is the best-scented candle that they have bought. One user has written a detailed review, speaking highly of the candle’s natural scent, high-quality wax and essential oils, and the way it burns evenly and consistently. Another aspect that many users have commented on is the throw of the scent and how the eucalyptus and spearmint scents fill the entire house. 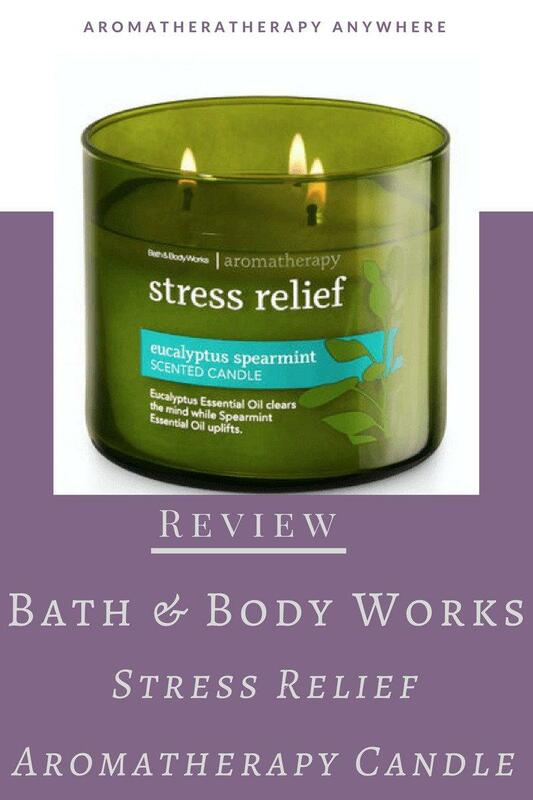 Is this Bath & Body Works Aromatherapy Stress Relief Candle for You? You will be glad you bought this Eucalyptus and Spearmint scented candle if you have been feeling unduly stressed and are looking for a gentle, all-natural way to feel more relaxed. It’s a great buy even if you just want to burn it a couple of times a week on those days when things around you are super-hectic and you need something to calm down and find some equilibrium. Bath & Body Works also has a Eucalyptus and Spearmint scented Body Cream, Body Wash & Foam Bath and Body Lotion that work really well to complement the stress relief benefits of the candle. If you love the idea of burning an aromatherapy candle and are looking for a variety of scent combinations, check out these 3-Wick Aromatherapy Candles by Bath & Body Works.